Around 220 participants from 22 countries across the world have confirmed their participation in the 10th of Sail Indonesia, which will start on July 24. 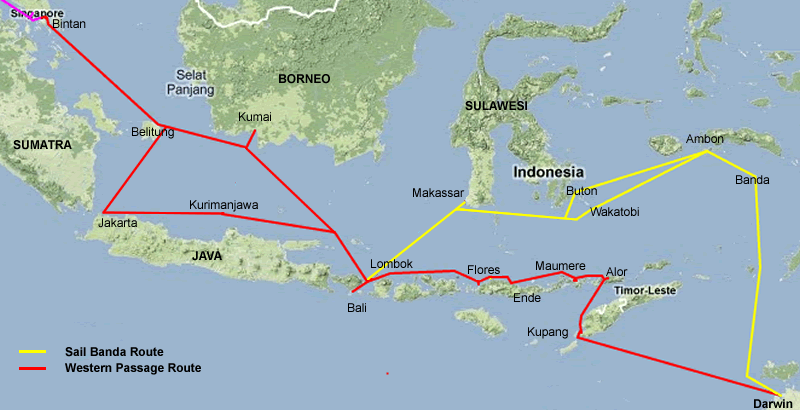 According to the annual sailing rally’s official website www.sailindonesia.net, the participants will depart from Darwin, Australia, and enter Indonesia through Kupang, the capital of East Nusa Tenggara (NTT). Provincial tourism agency official Ubaldus Gogi told tempointeraktif.com on Tuesday the participants would visit Rote Ndao, Alor, Sikka, Nagekeo, Ende, South Central Timor and Labuan Bajo. After spending a few days in Kupang, some the participants would take part in the Sail Banda in Maluku, while some others would visit Bali.